We are very proud of the long, interesting history of St. Paul United Methodist Church, and are proud to have the opportunity of sharing it with you. 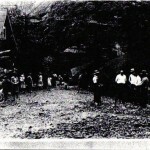 We began in 1874 as the Bingham Canyon Methodist Church. 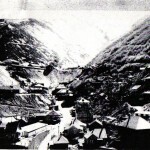 The church was located in the town of Bingham Canyon, a copper mining community and served the residents there for many years. 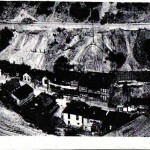 Another Methodist-sponsored congregation, the Highland Boy Community House served residents of the town of Highland Boy, also in Bingham Canyon. 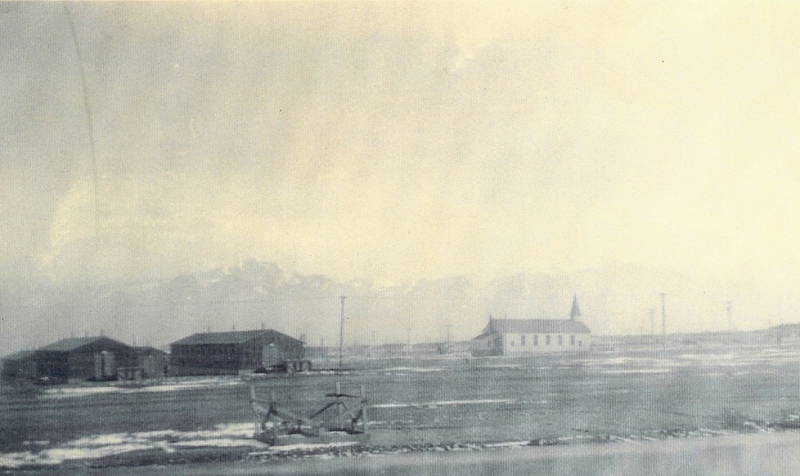 The Bingham Canyon and Highland Boy congregations merged and consolidated at Copperton, Utah, and furnished the building with items, such as the organ, taken from the former church buildings. 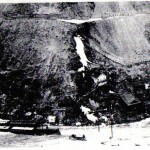 Those two towns were eventually abandoned, demolished, and covered as the Kennecott Bingham copper mine expanded onto the land that they occupied. 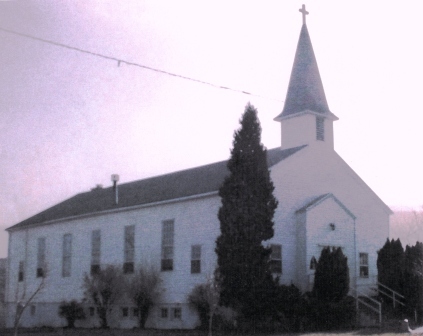 Over the years, the name of the church changed to Saint Paul Community Methodist Church and then Saint Paul United Methodist Church. 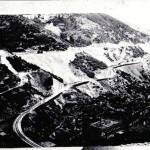 The black and white historical photos of Bingham Canyon listed below were found in the church records, and will give you a flavor for the community that St. Paul UMC grew up in. 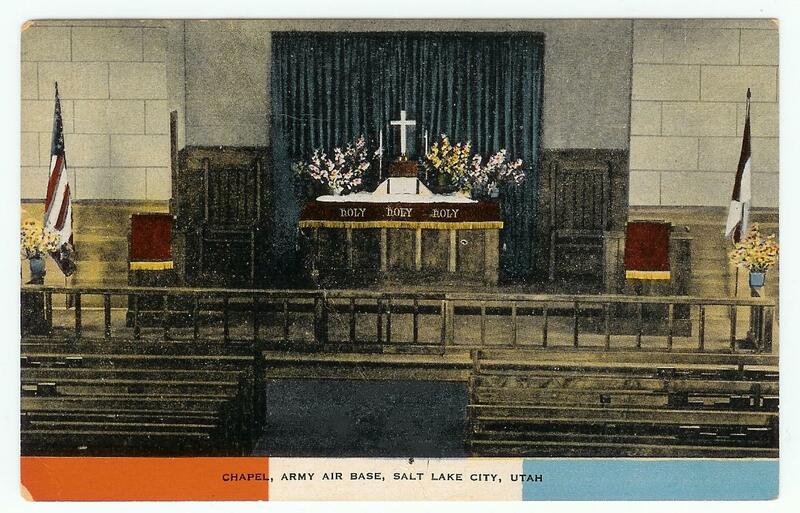 Post card view of Army Chapel. 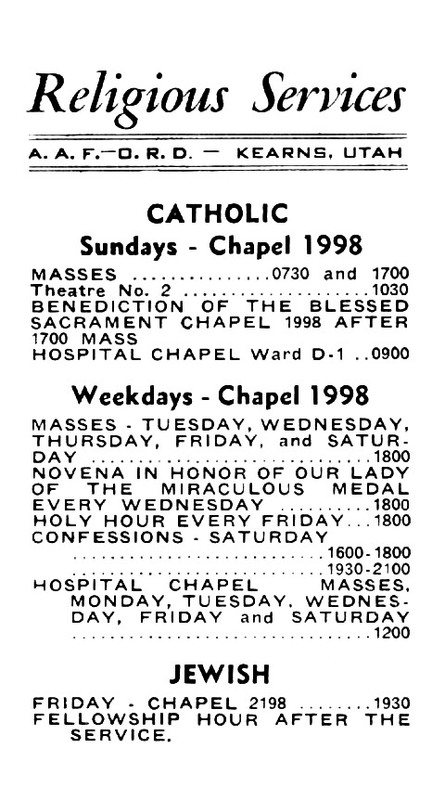 A typical Religious Service card and photo of people worshiping in a chapel at Camp Kearns is reproduced below, courtesy of Pam Todd of the Kearns Historical Society. An interesting trivia tidbit is that the Army assumed that the buildings they built at Camp Kearns would only last about seven years. Our building is over 60 years old and is still much the same in exterior and interior appearance as when it was first built. We continue to maintain and improve upon the building while retaining the original look and feel. 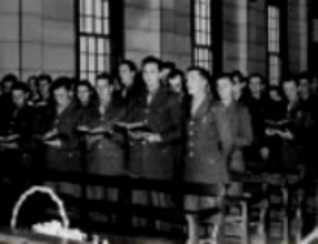 Photo of a church service in Army chapel. The church houses memorial plaques dedicated to the members of those copper mining communities who served and died in World War Two (see below). The bell from one of the old church buildings is also in the lobby. In February, 2007, our church building was placed on the National Register of Historic Places. 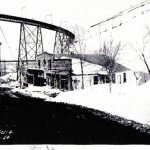 The Historical Marker Database site has additional information on the Historical Site designation. St. Paul’s is a popular location for the makers of movies and television programs filmed in Utah. We have hosted several shooting sessions of the television program “Touched By An Angel, including the final two episodes of the show, entitled “I Will Walk With You, Part 1 and 2” . If you click on the link for Episode 922 and look at the photos on the page, you can see the second and third pictures down on the right hand side were taken in St. Paul’s sanctuary. Also, the two bottom photos in the left column were taken on the highway that leads up to Copperton from the Salt Lake Valley. In addition, in June, 2006 the movie “Dark Matter” filmed a portion of their story at St. Paul. In November, 2012, part of two episodes of the BYU-TV series “Granite Flats” was filmed at St. Paul. 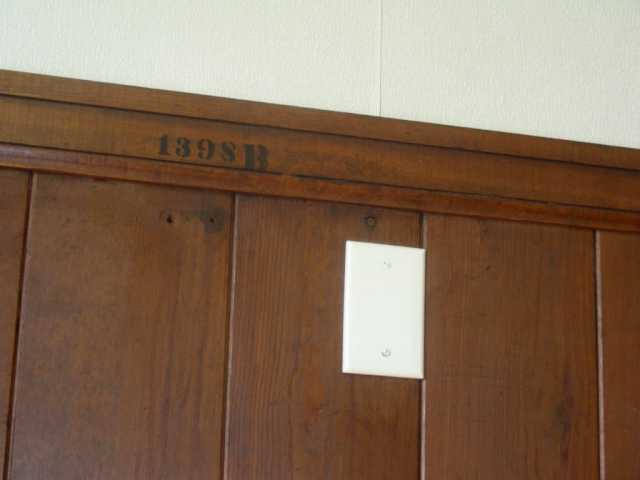 There are two memorial plaques in the narthex (front entrance) of the church. 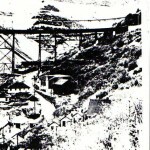 One plaque commemorates Highland Boy residents that served in World War 2, and the second plaque commemorates members of Bingham Canyon that served in World War 2. In addition, a memorial roll commemorates family and former members of St. Paul that were remembered at a May 26, 1996, candle lighting ceremony. A link to the plaques and memorial roll listing all the names is below. I was a Student Pastor at St. Paul’s while preparing for the ordained ministry at Westminster College, Salt Lake City. My family and I attended Trinity United Methodist Church in Kearns at the time. Trinity and St. Paul’s always held and hold a special place in our hearts. My first wife Debbie ,now deceased spoke often of how the folks at St. Paul’s and Trinity, spoiled us. May God bless you all and may the steeple of St.Paul’s remain a welcoming beacon to all. If you ever get a chance, we would love for you to visit. We can show off the things we have been doing there. I visited the church in April 2018. I’m trying to locate the Highlandboy Plaque. Can you tell me where it is being displayed now? The World War Two plaques for Bingham Canyon and Highland Boy, (that have the names of men and women from those communities who served in the armed forces) are in the front foyer of St. Paul UMC. The best time to come see them is Sunday mornings from about 10 a.m. to 1 p.m.